I am happy to announce some more shows. 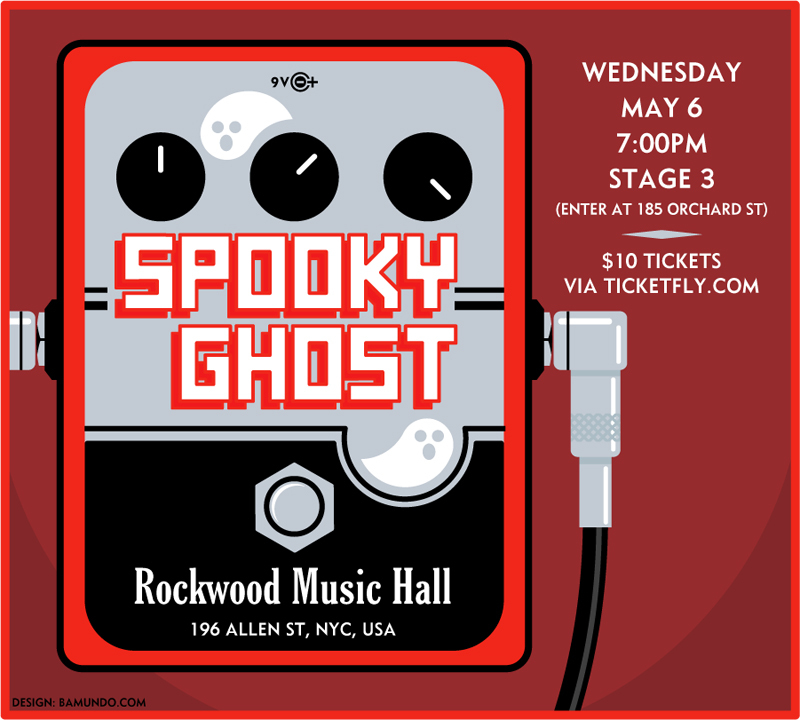 Spookyghost will be back at Rockwood 3 on May 6th at 7 pm. 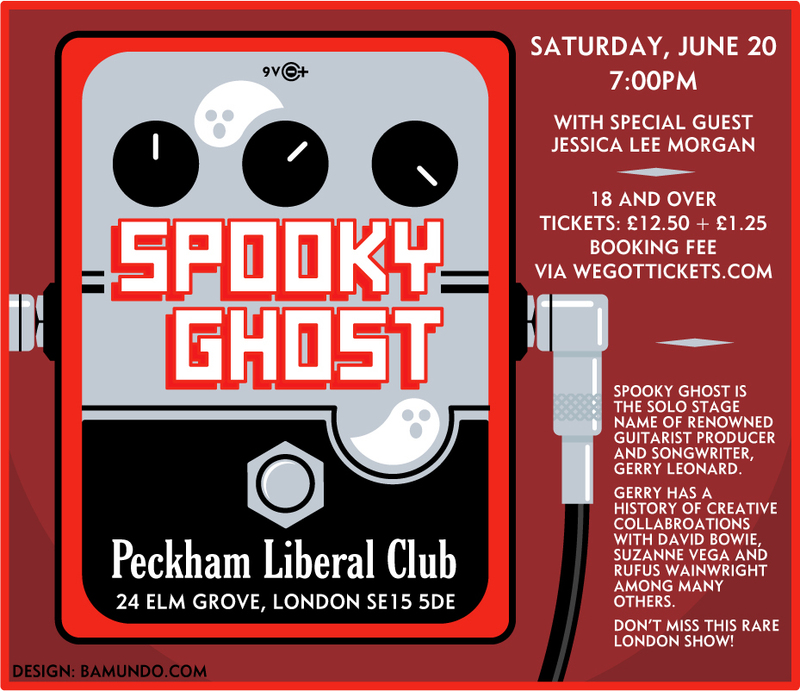 at Peckham Liberal Club with special guest Jessica Lee Morgan. Maybe see you at one of these. This entry was posted in News and tagged David Bowie, davidbowie, Gerry Leonard, gerryleonard, gerryleonardgear, spookyghost, spookyghostgear, Suzanne vega, suzannevega, Tales from the Realm of the Queen of Pentacles, tour. Bookmark the permalink.